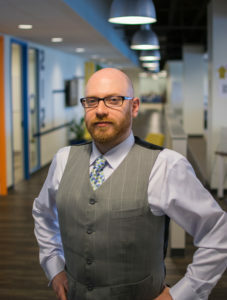 Paul Bagosy – Senior Software Developer @ CoreDial, LLC. Senior Software Developer @ CoreDial, LLC. They can do anything with computers these days. Feel free to check out my resumé, or look me up on LinkedIn, and if you’re interested in working with me, let me know at pbagosy [at] gmail. Haven’t played with this site in a while, hence the lack of content.